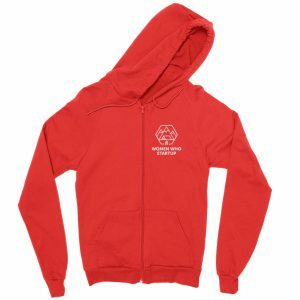 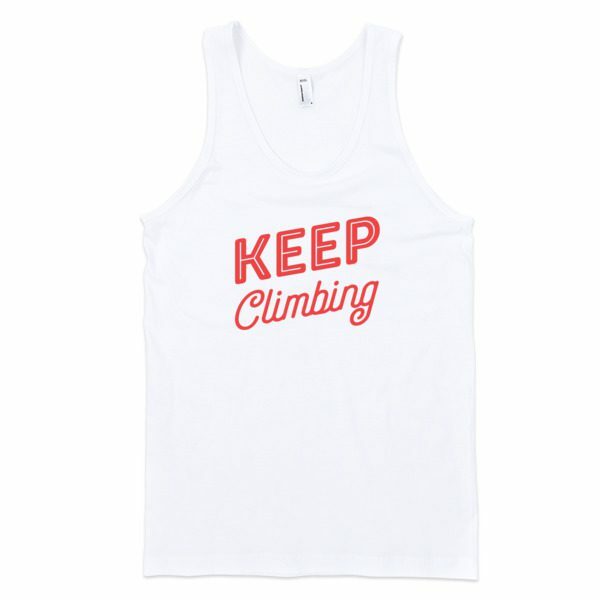 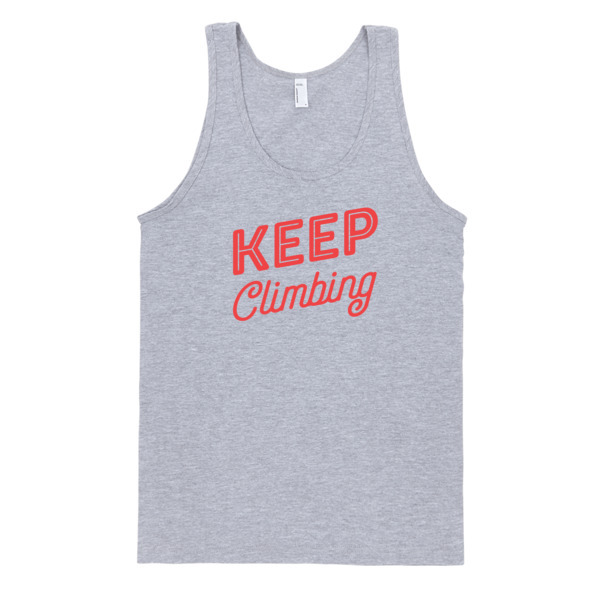 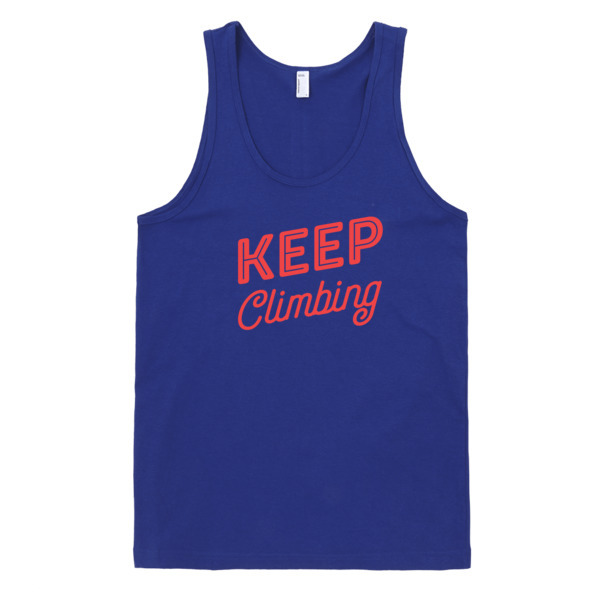 The Keep Climbing, Summit 2015 design. 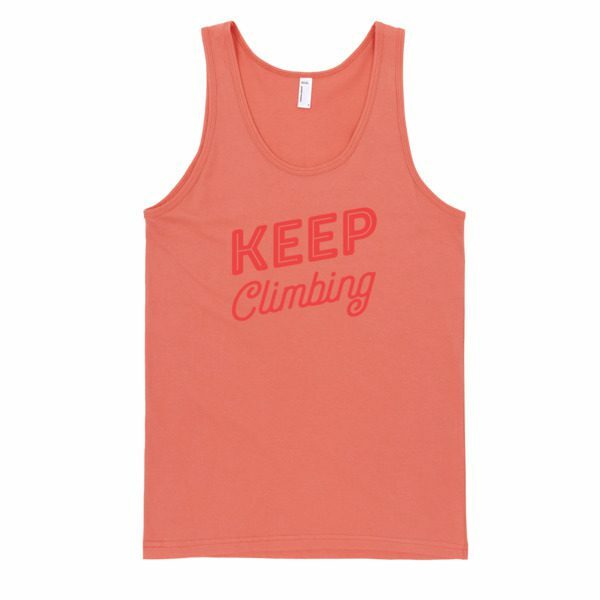 Fresh on a tank and ready for Spring, Summer, Fall. 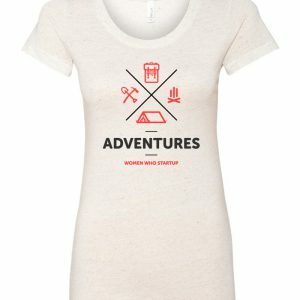 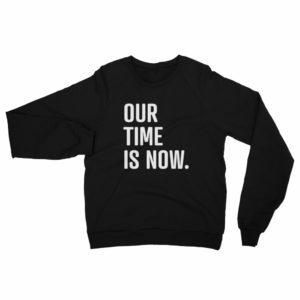 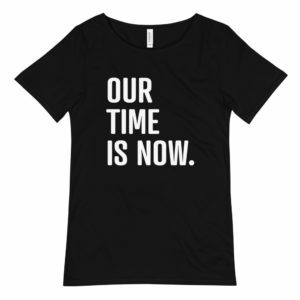 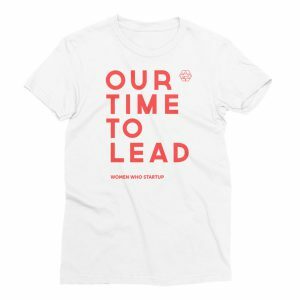 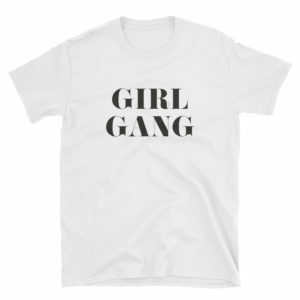 Great tee to hit the outdoors with, the gym, the couch, wherever you want to find yourself looking sharp, feeling cozy and reminding yourself that we Keep Climbing no matter what.